Nigeria “have resolved to pull out from the Youth Olympics” in China following the discriminatory treatment to her athletes. Nigeria have pulled out of the Youth Olympic Games in Nanjing, China, after Team Nigeria’s athletes were quarantined, isolated and barred from getting access to training along with other athletes of the world since arriving at the games village. Games officials have yet to react to the country’s withdrawal, meanwhile, the discrimination and subsequent quarantine of the athletes is believed to be connected to the Ebola virus outbreak in some part of West Africa. The decision to withdraw Nigeria’s contingent from the Games was taken after a meeting with Sports Minister, Dr. Tammy Danagogo, Nigeria Olympics Committee (NOC) president, Engr. Sani Ndanusa and the Director General of the National Sports Commission (NSC), Hon Gbenga Elegbeleye. Nanjing 2014: Nigeria Pulls Its Athletes from Youth Olympic Games Following Ebola Discrimination. In a statement on Wednesday the NSC chief, Elegbeleye, protested against the inhumane treatment meted out to the Nigerian athletes, which he termed as “discriminatory”. The athletes and the officials have been directed to leave China and head back home. 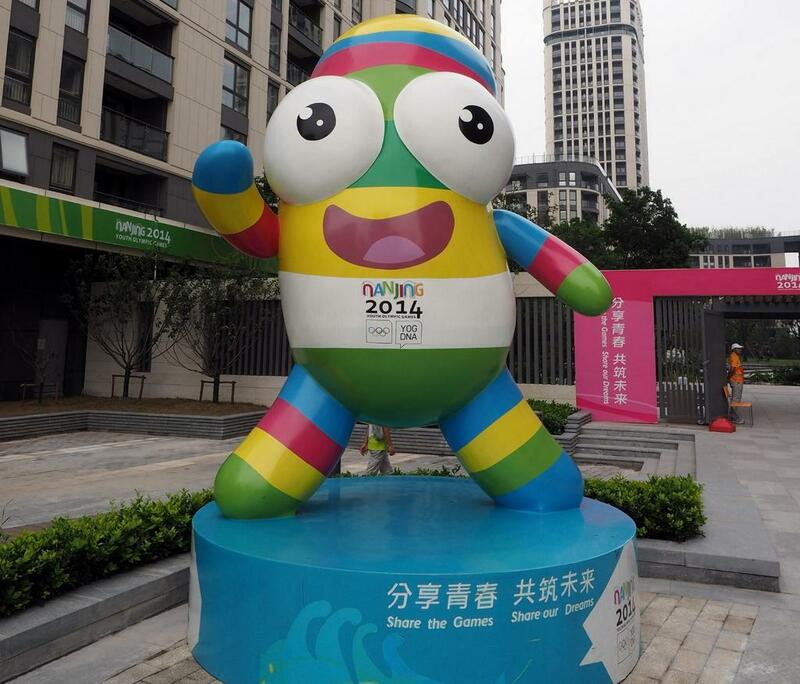 The 2014 Youth Olympics is scheduled to hold between August 16 and 18. Team Nigeria registered twelve athletes slated to participate in three sports: Athletics, Wrestling and Beach Volleyball. The first edition of the Games- officially known as Summer Youth Games- was held in Singapore in 2010. The International Olympic Committee (IOC) established the Youth Games in July 2007, with the aim of helping to discover fledgling talents for grooming and further development for prospective Olympic Games.